HAVANA - Milagros Diaz has been rolling cigars for 48 years, so long she cannot even smell tobacco anymore, and she is thrilled that the US market is finally opening up for her handmade Cuban "habanos". 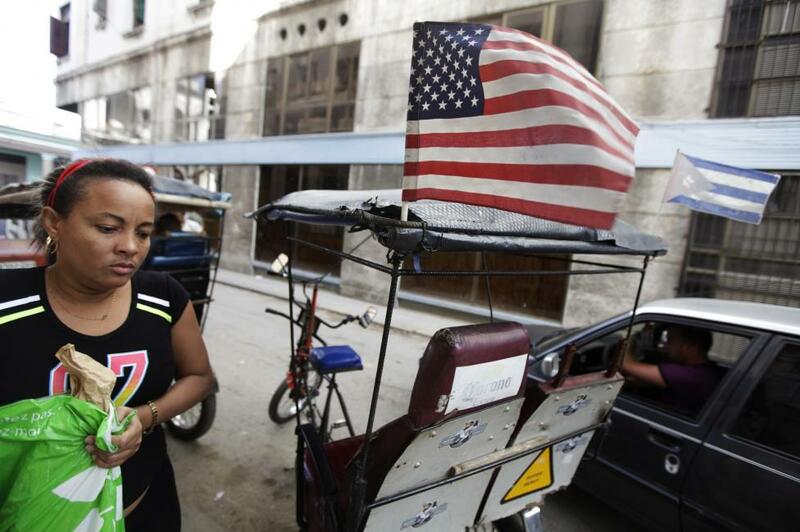 Since US President Obama announced on Wednesday he would restore diplomatic ties with Cuba and start dismantling economic sanctions, Americans have been filing into the cigar shop at the Hotel Nacional in Havana, where she hand-rolls cigars using techniques little changed since the 19th century. 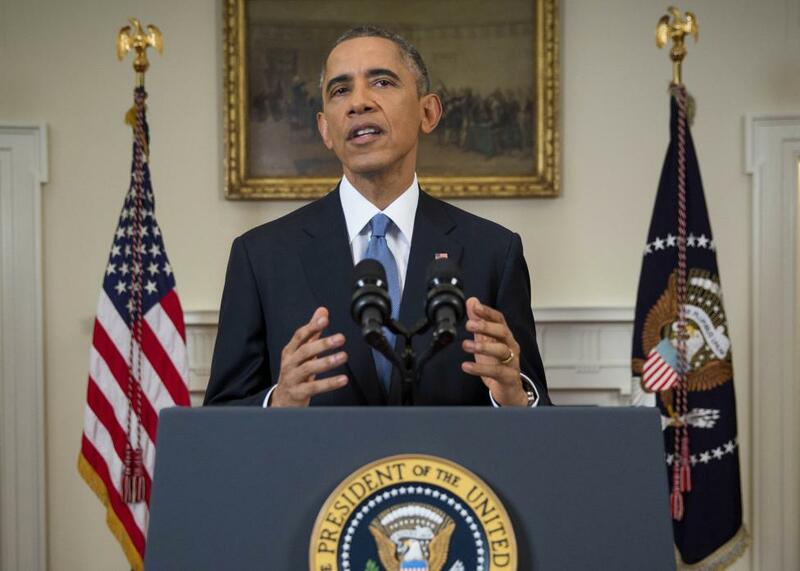 President Barack Obama announces a shift in policy toward Cuba while delivering an address to the nation from White House. 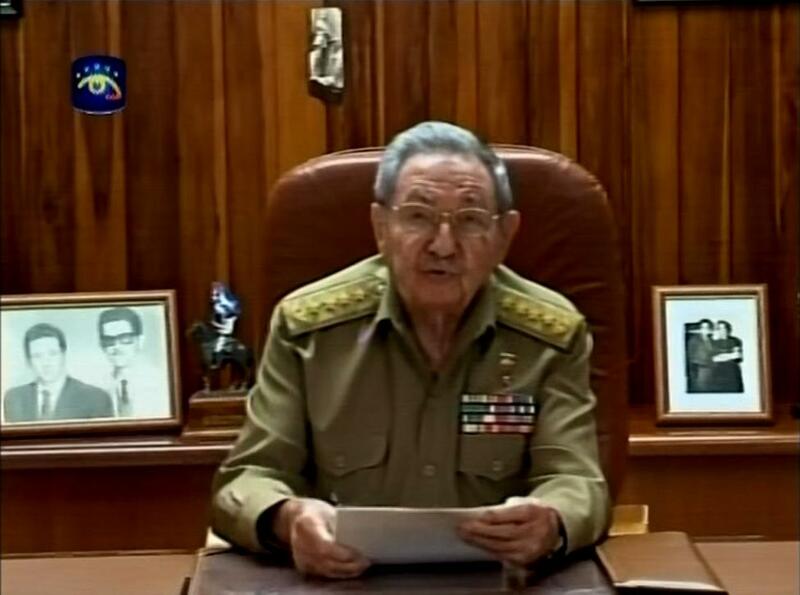 Cuba's President Raoul Castro speaks to the nation via public television in Havana December 17, 2014. 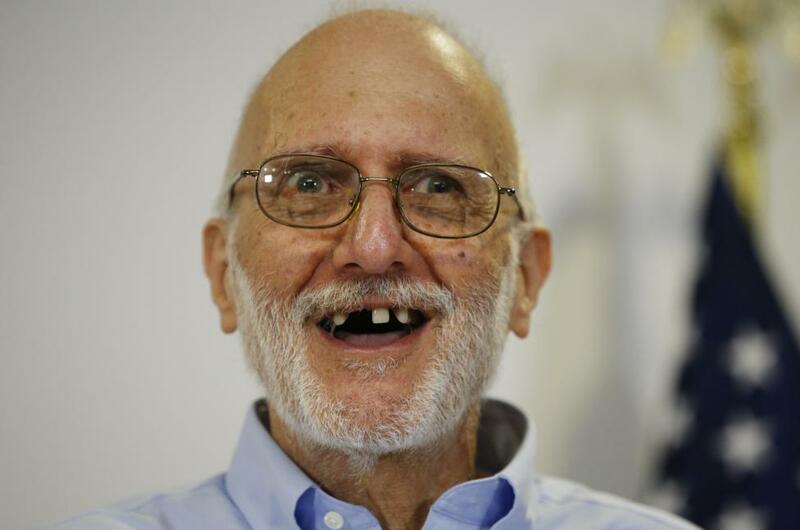 Alan Gross smiles as he talks about his release from Cuban prison during a news conference. Alan and Judy Gross arrive for a news conference. 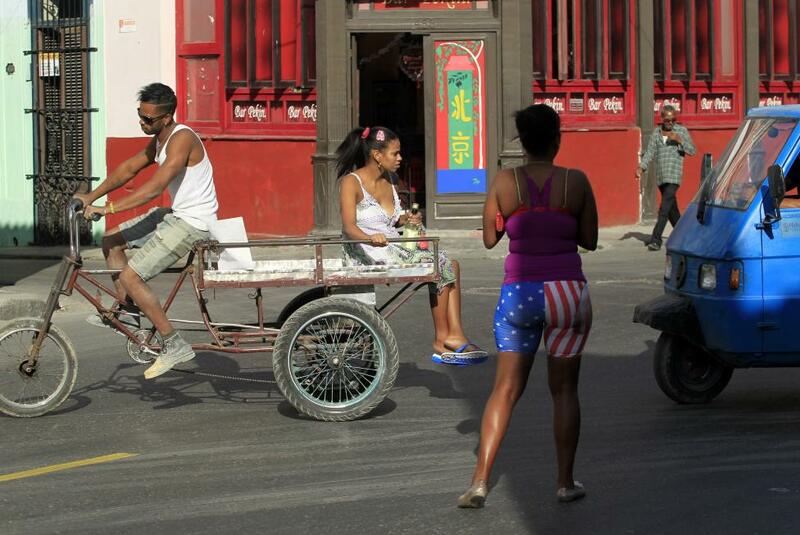 A woman walks past a bicycle taxi with the U.S. and Cuban flags in Havana. 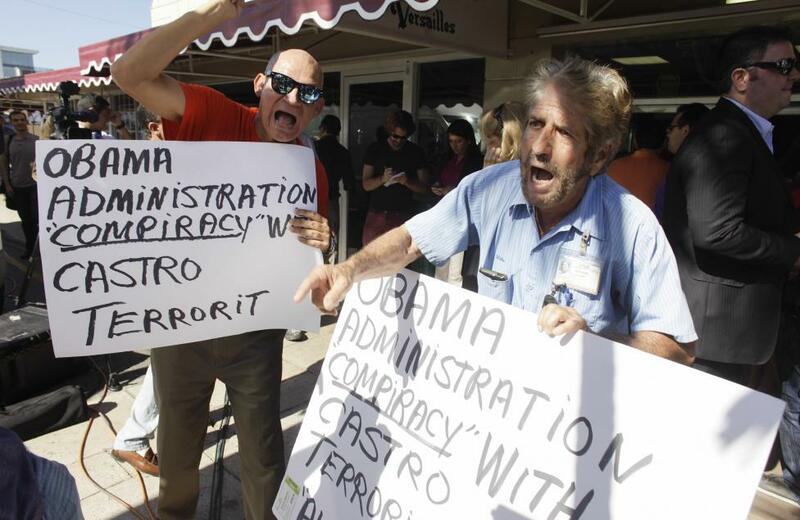 Anti-Castro activists Osvaldo Hernandez (L), and Miguel Saavedra protest in Little Havana in Miami, Florida. 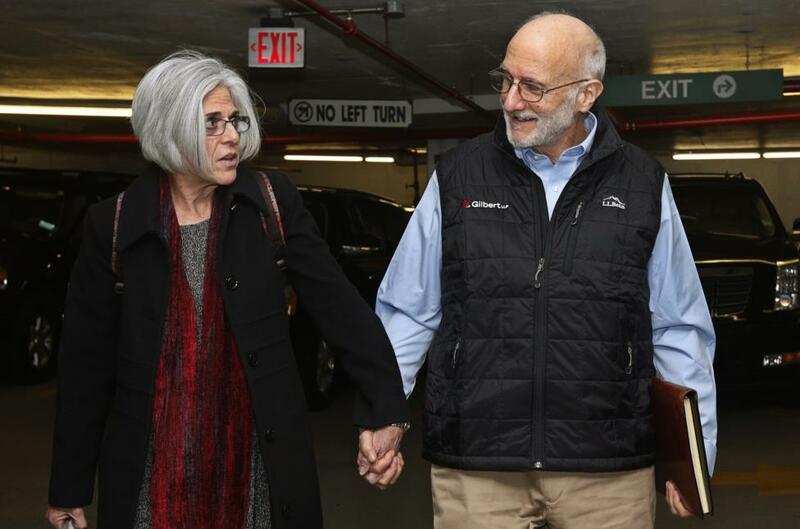 Alan and Judy Gross walk through a parking garage after arriving for a news conference. 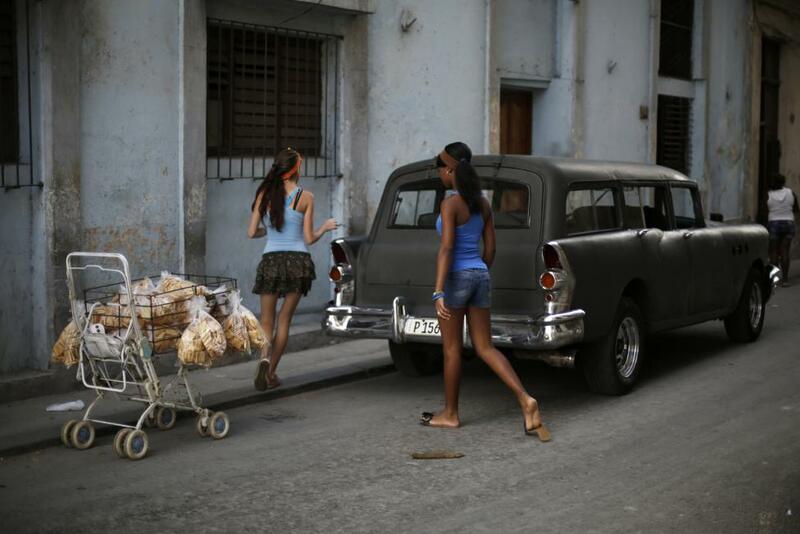 People are seen on a street in Havana December 17, 2014. Cars drive past the U.S. 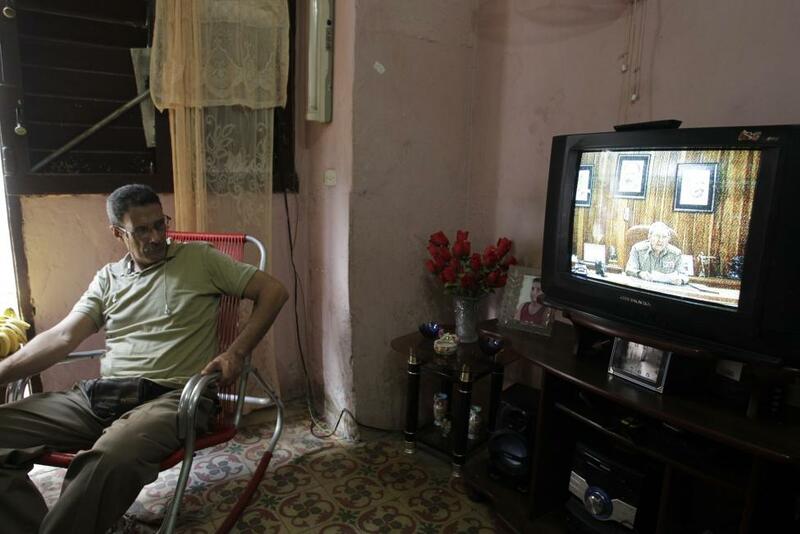 Interests Section, in Havana December 17, 2014. 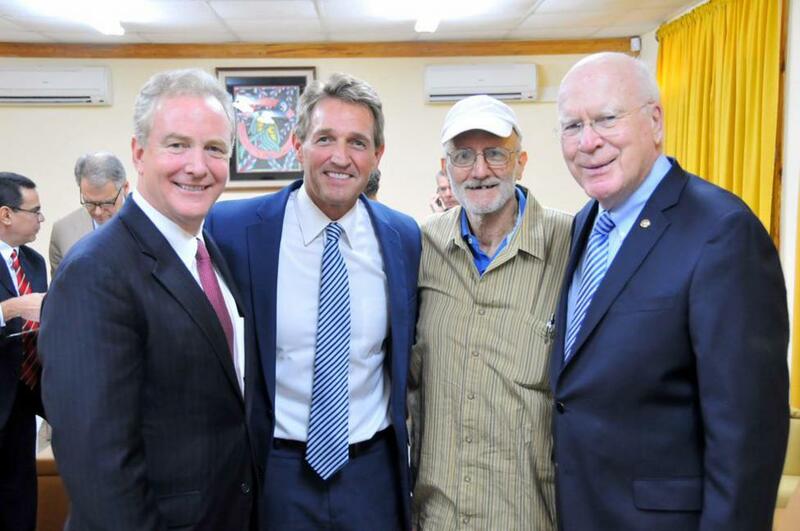 American aid worker Alan Gross (2nd R) poses after his release with L-R, U.S. Rep. Chris Van Hollen (D-MD), U.S. Sen. Jeff Flake (R-AZ), and U.S. Sen. Patrick Leahy (D-VT) at the airport in Havana. 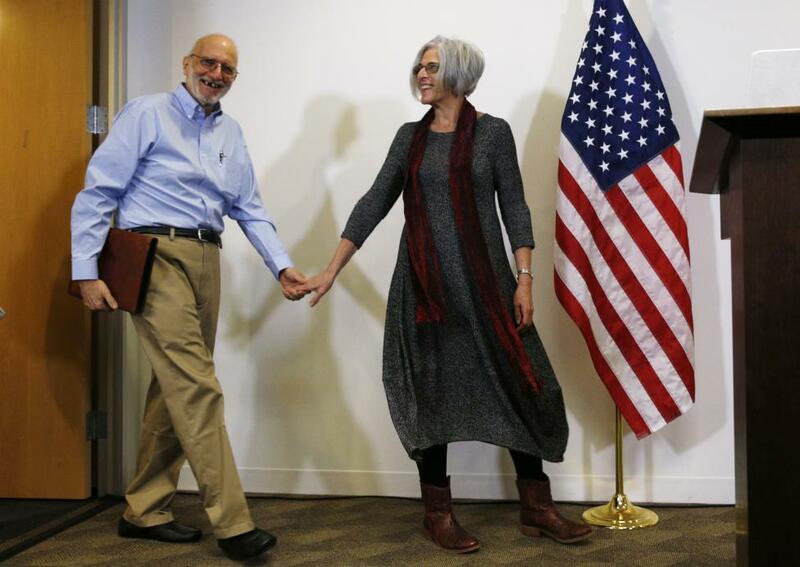 Released American Alan Gross and his wife Judy hold hands during a news conference. 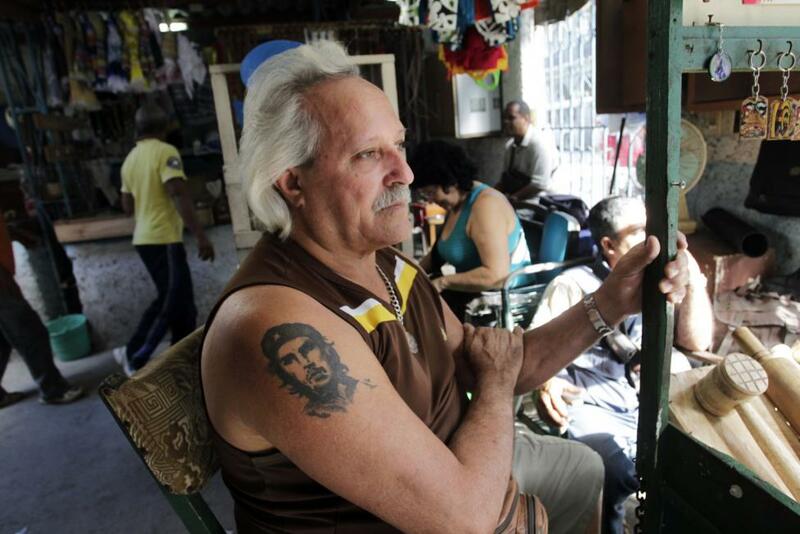 Cuban Oscar Martinez sports a tattoo of late revolutionary hero Ernesto "Che" Guevara while sitting at his street stall in Havana December 17, 2014. 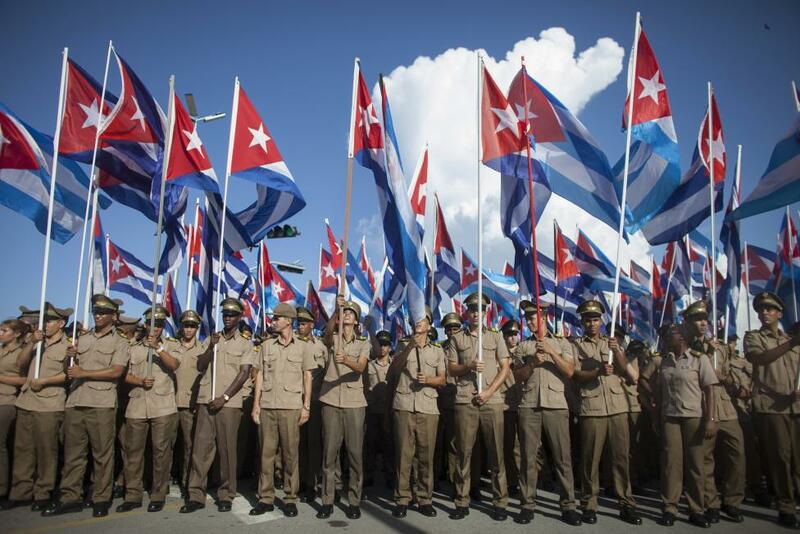 Members of the Cuban Revolutionary Army hold Cuban national flags during a march "For the Five and Against the Terrorism" in Havana. 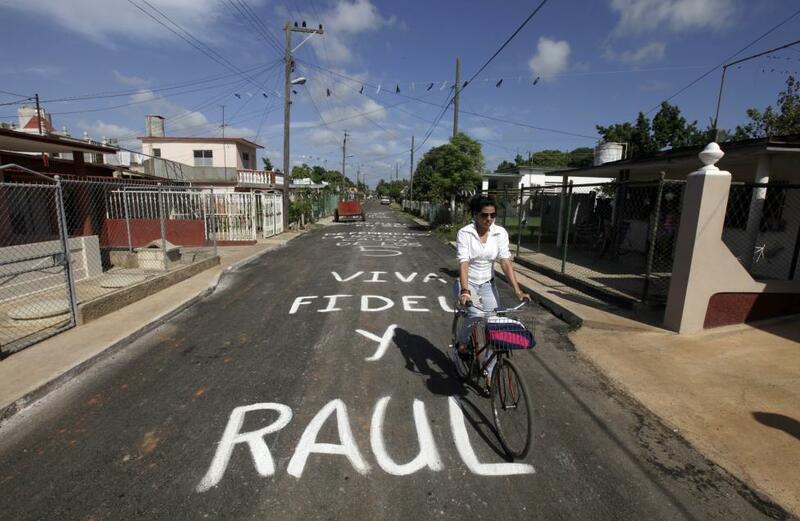 A boy plays on a street in downtown Havana, December 5, 2014. 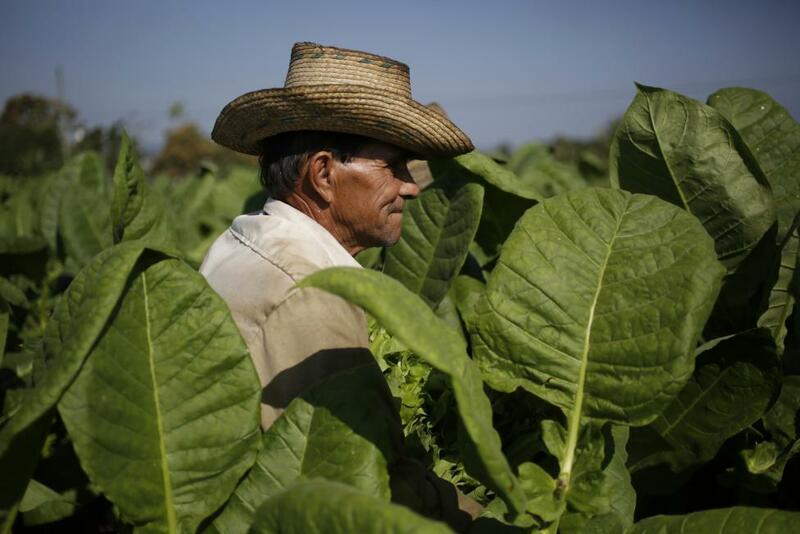 A man picks tobacco leaves at a tobacco farm in Cuba's western province of Pinar del Rio. 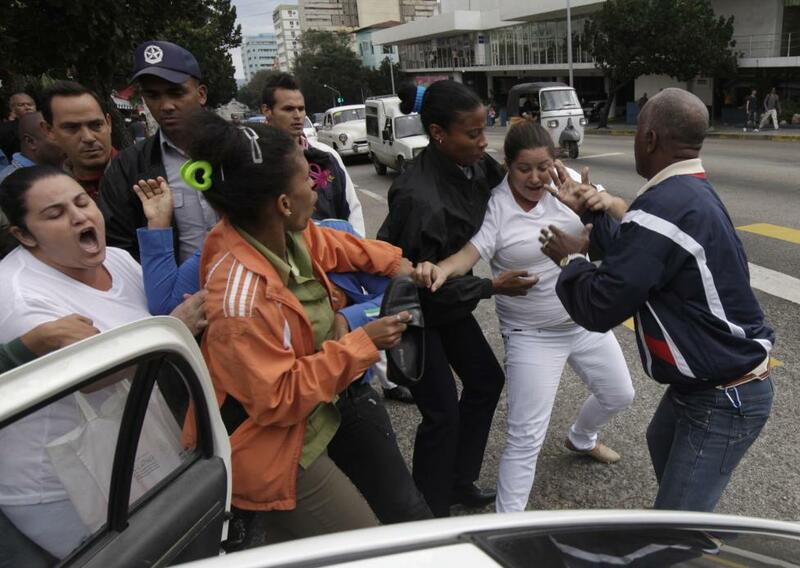 Cuban security personnel detain members of the Ladies in White group during a protest on International Human Rights Day. 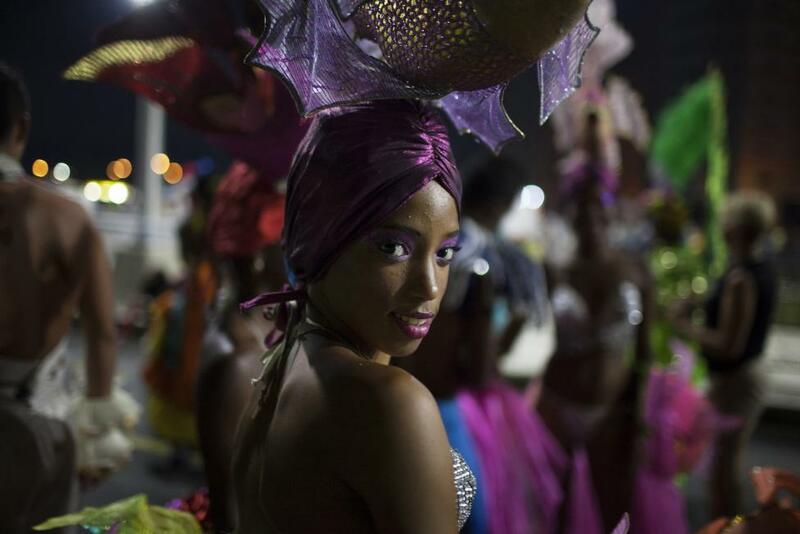 A dancer takes a break during the celebrations of the 54th anniversary of the creation of the Committees for the Defense of the Revolution. 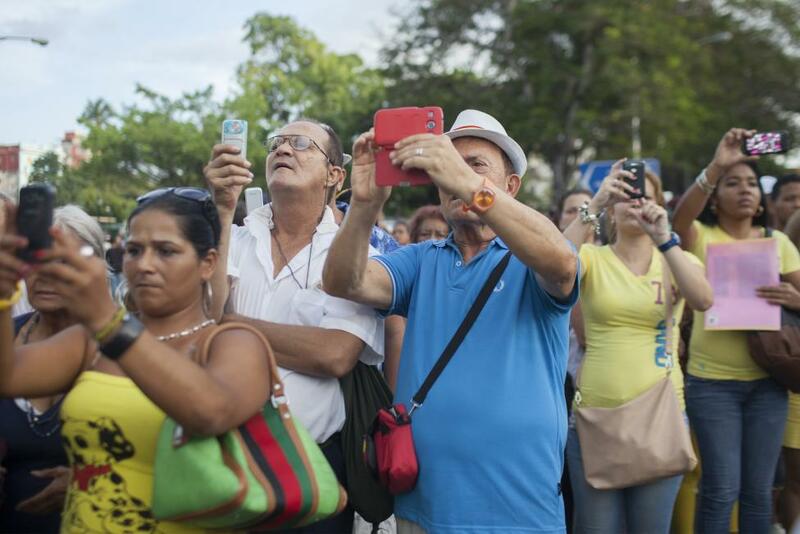 People use mobile phones to take pictures of the annual procession of Our Lady of Charity. An athlete lifts weights as he works out in a boxing academy in Havana. 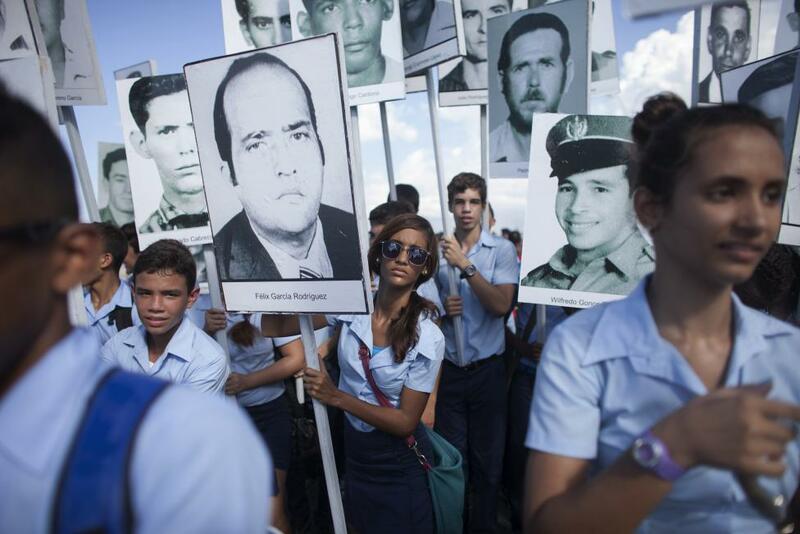 Students hold photographs of victims from events such as the Bay of Pigs invasion and the bombing of a Cuban plane during a march in Havana. 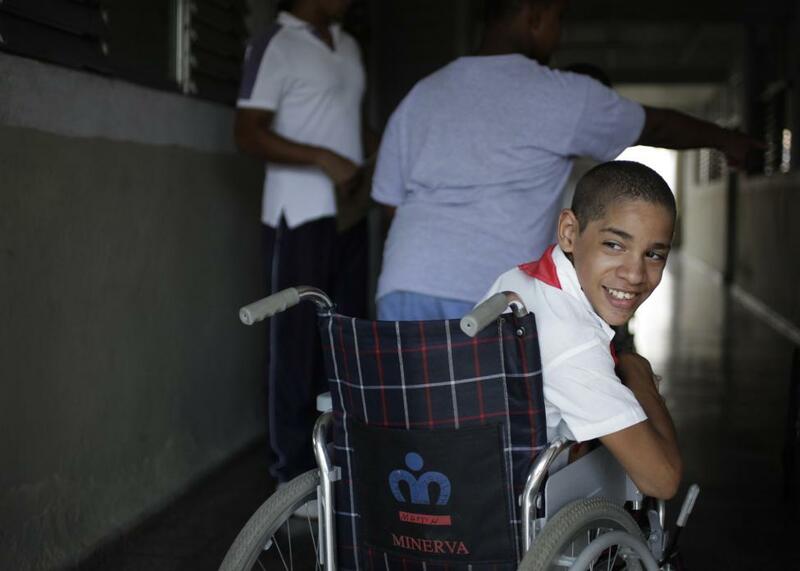 Ten-year-old handicapped boy Miguel Alejandro smiles at the special needs school "Solidaridad con Panama" (Solidarity with Panama) in Havana. 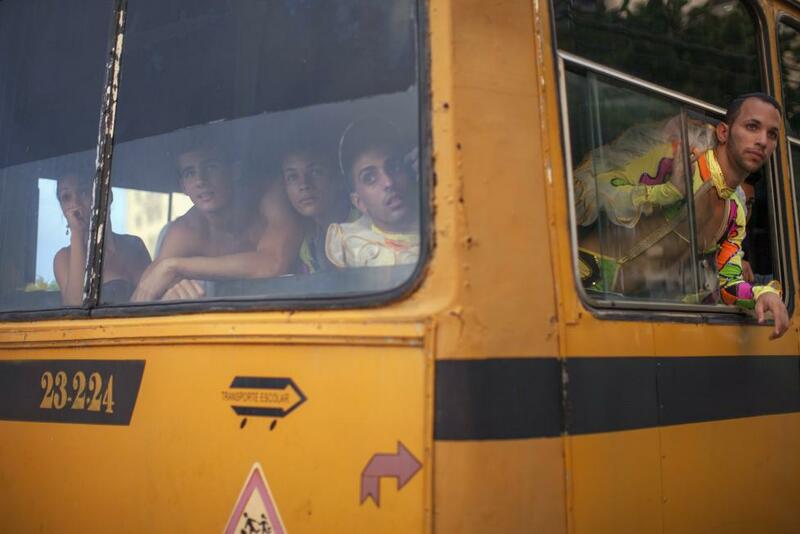 Revelers in a bus watch a fight taking place on a street before their performance at a carnival parade in Havana. 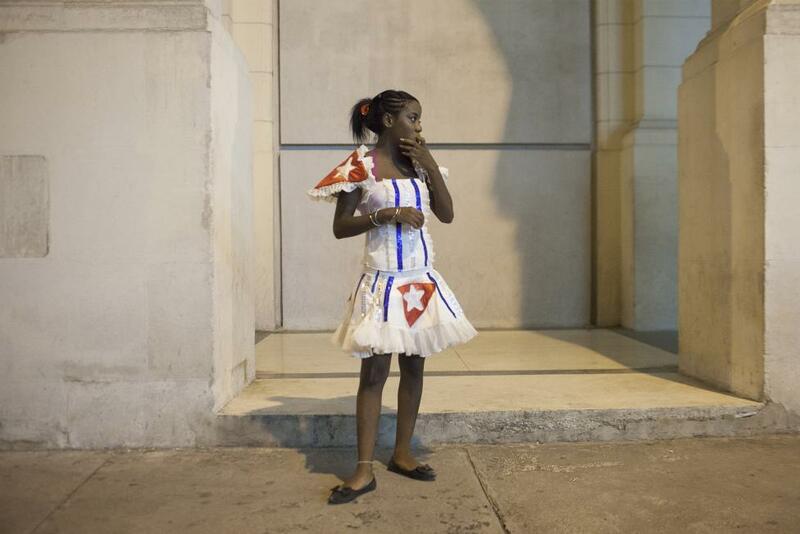 A reveler smiles before performing at a carnival parade in Havana August 8, 2014. 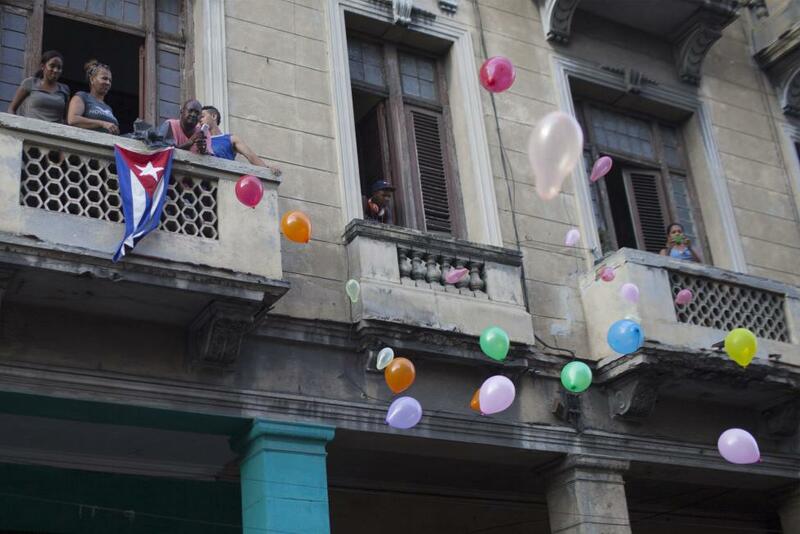 People release balloons during the annual procession of Our Lady of Charity, the patron saint of Cuba, on the streets of downtown Havana. 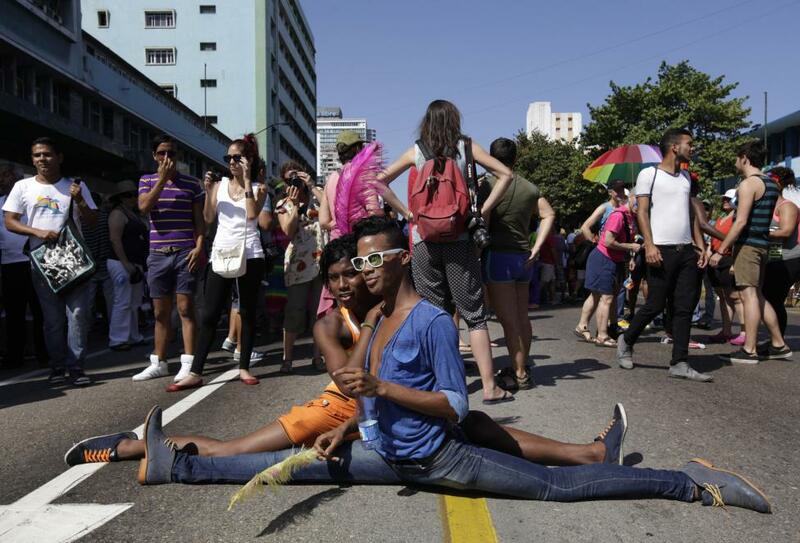 People take part in a gay pride parade during ahead of International Day Against Homophobia in Havana May 10, 2014. 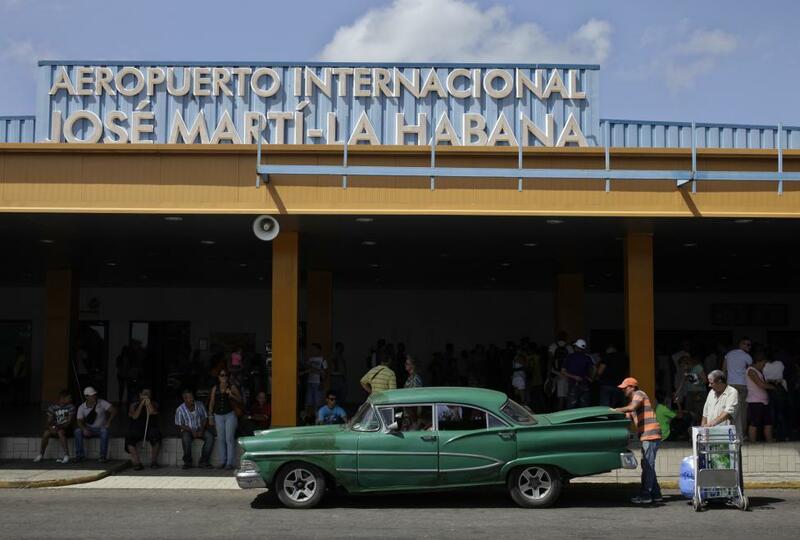 People load luggage from a Miami charter flight onto a car at Jose Marti International Airport in Havana August 30, 2014. 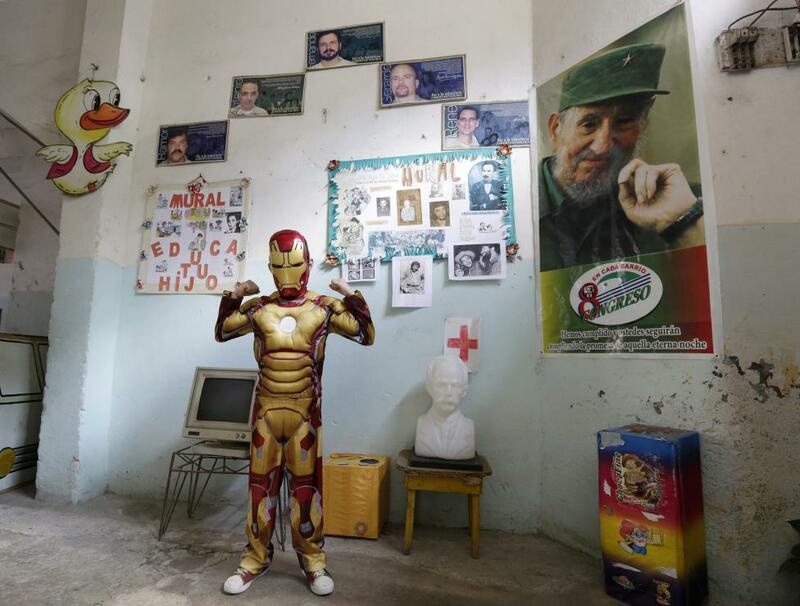 Third grade student at the Enrique Villuendas Primary School poses in his Iron Man costume as his school celebrates the 52nd anniversary of the Young Communist League. 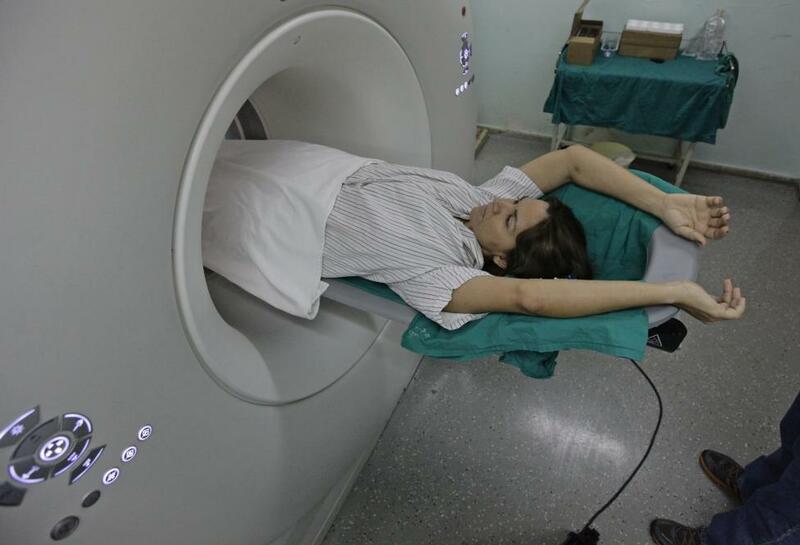 A woman lies during a whole-body scan in the tomography section of Havana's main cardiology and heart surgery hospital. 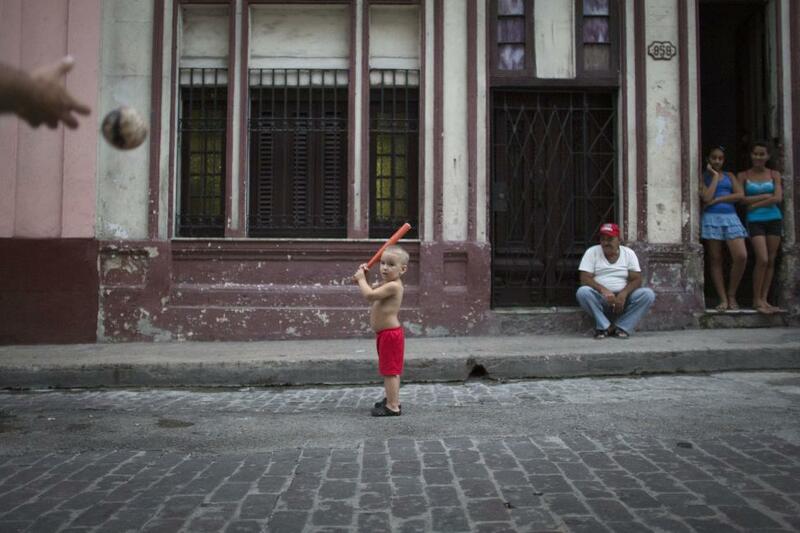 Carlos Ortega Ponce, 3, plays baseball with his father in front of his home in Havana. 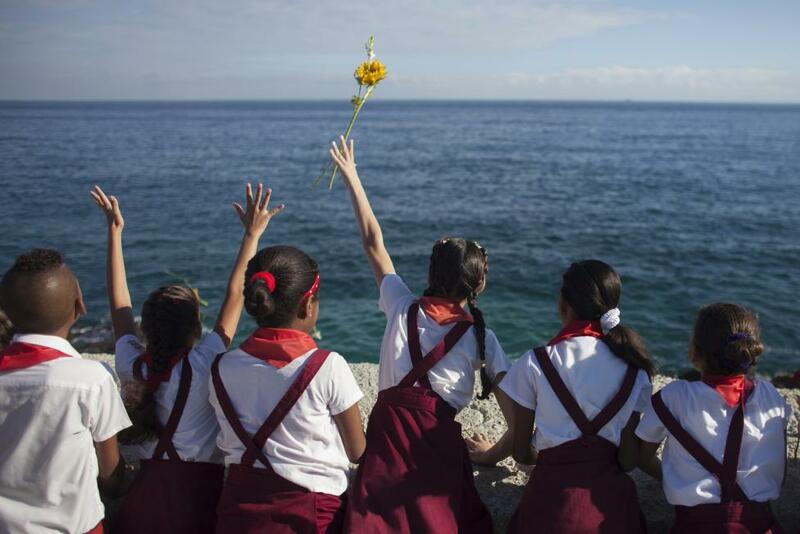 Schoolchildren throw a flower into the sea in honor of rebel revolutionary commander Camilo Cienfuegos from Havana's seafront boulevard on October 28, 2014. 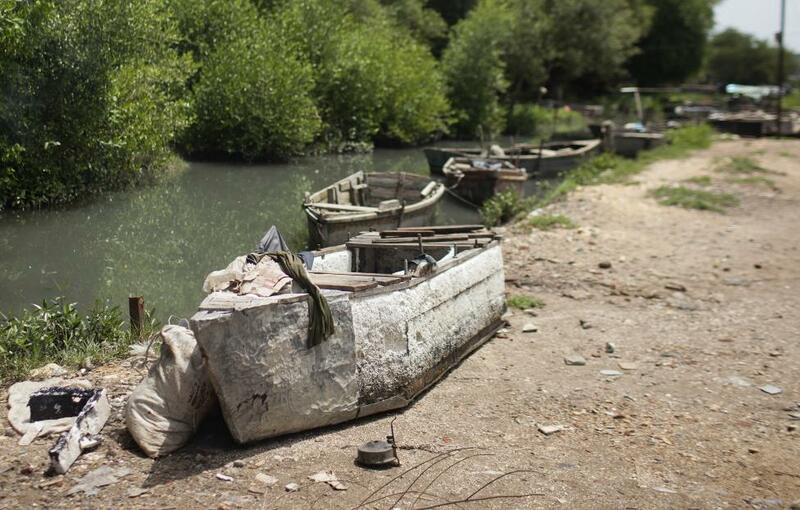 A makeshift fishing boat, made of styrofoam or polystyrene, sits on the bank of a canal leading to the sea in Granma Province. 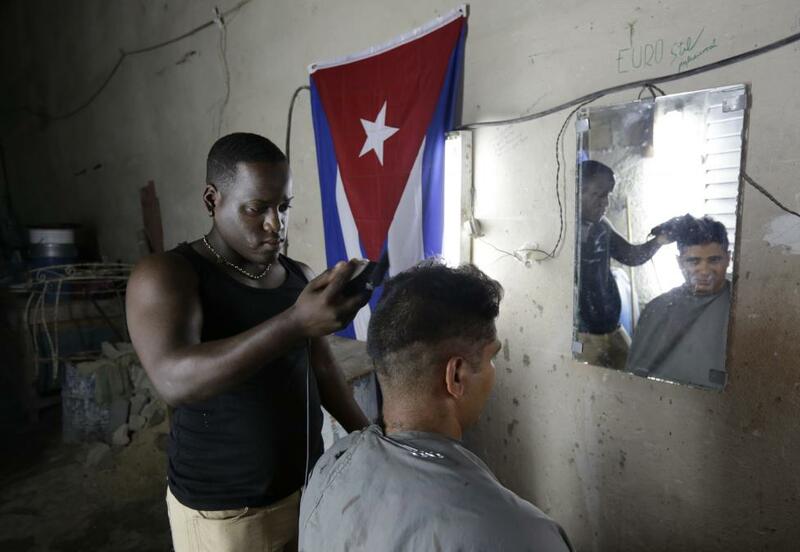 Adonis, a 17-year-old barber, cuts a customer's hair in his house in Havana, August 31, 2014. 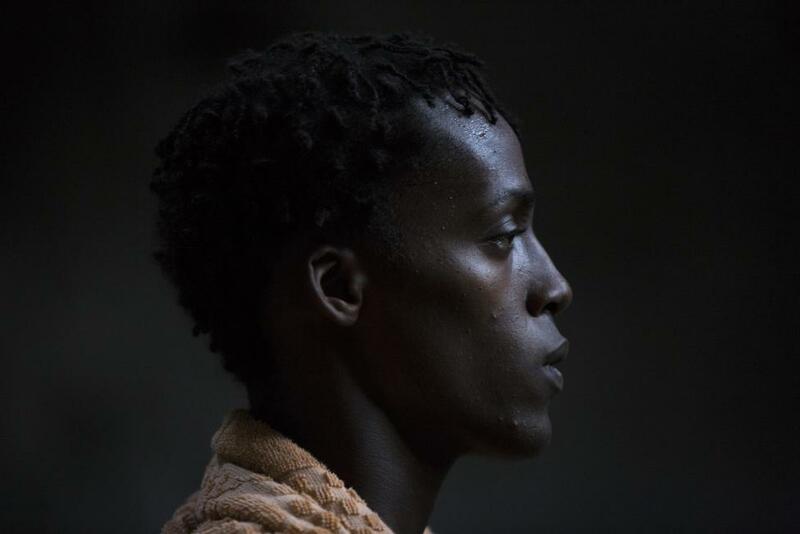 A dancer from the Deep Roots Dance Company performs during a training session in an old theater in downtown Havana. 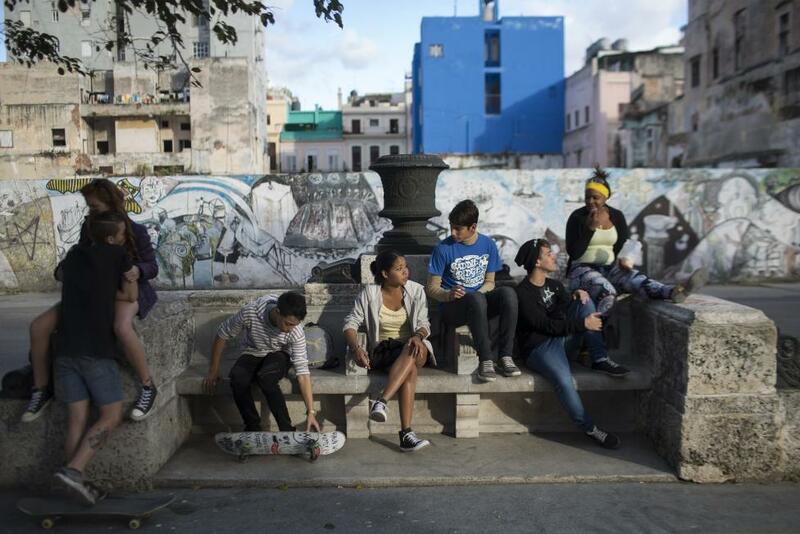 Teenagers chat in the afternoon in downtown Havana, November 28, 2014. 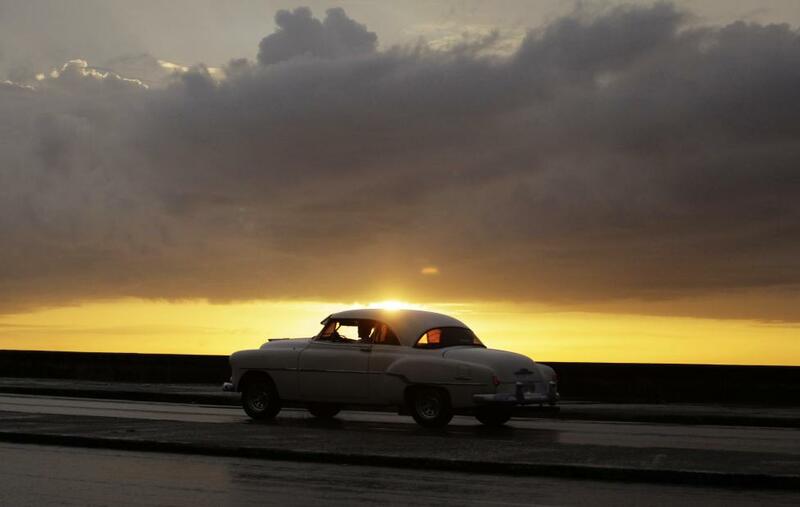 A U.S.-made private collective taxi drives down Havana's seafront boulevard "El Malecon" in 2013. "The Americans!" she said, her face lighting up as she clapped her hands over her head. "They're not scared anymore. I'm super happy because in my 67 years I never thought I would see diplomatic relations. And we think we're going to sell more, because this is just getting started." Fidel Castro, who took power in Cuba's 1959 revolution, was often seen puffing on his favoured, long and thin lancero model until he quit in 1985. Cuban cigars are considered by many as the best in the world - brands such as Cohiba, Montecristo and Partagas - but the US trade embargo blocks their access to a market that last year imported 317.6 million premium, hand-rolled cigars. When Obama unveiled the new Cuba policy, which aims to end more than five decades of conflict, among the first forbidden Cuban products legalized was the cigar. 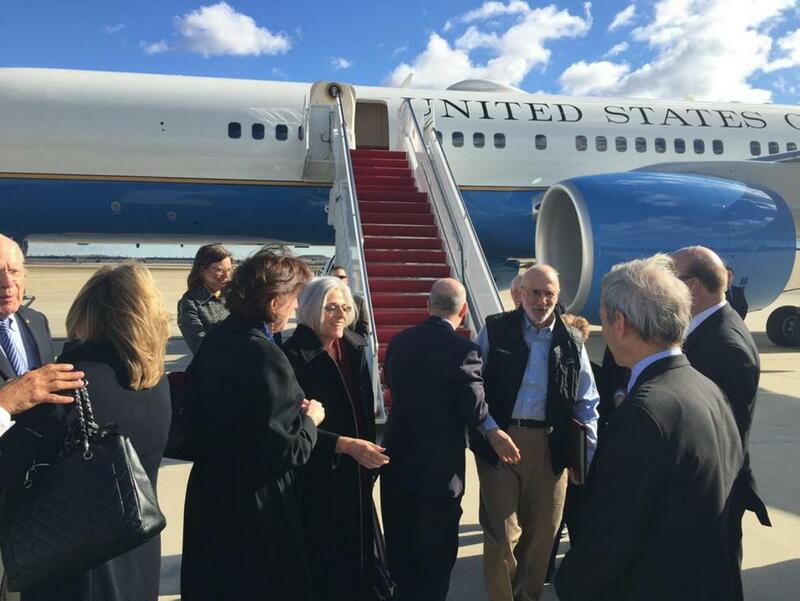 Under new rules to be implemented soon, the United States will make it easier for some Americans to travel to Cuba and they will be able to return with $100 worth of alcohol and tobacco. 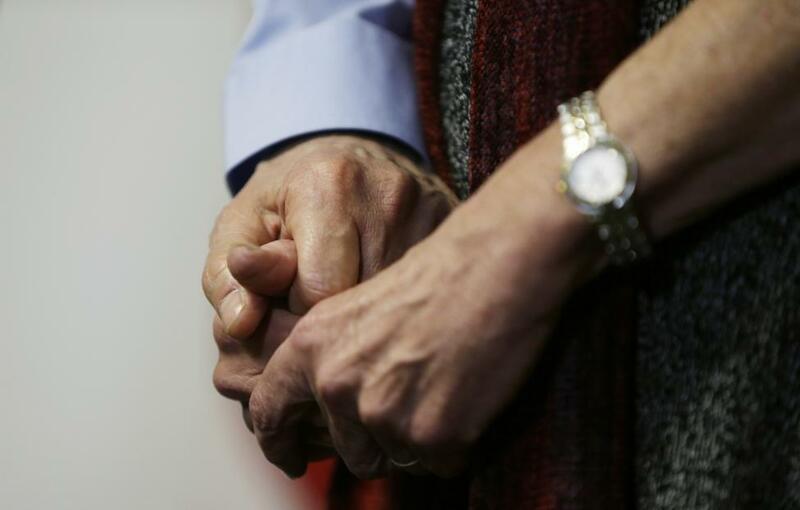 The restrictions could be further loosened over time. 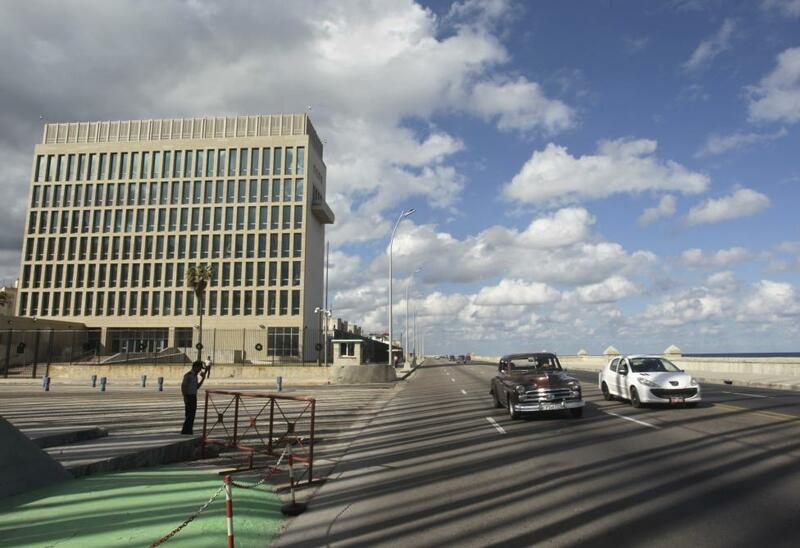 Wholesale shipments directly to the United States would require the US Congress to lift the embargo, or for Obama to declare an exception for cigars under the Trading with the Enemy Act. Even the preliminary steps have delighted aficionados on both sides of the Florida Straits, as well as Cubans working in the industry. 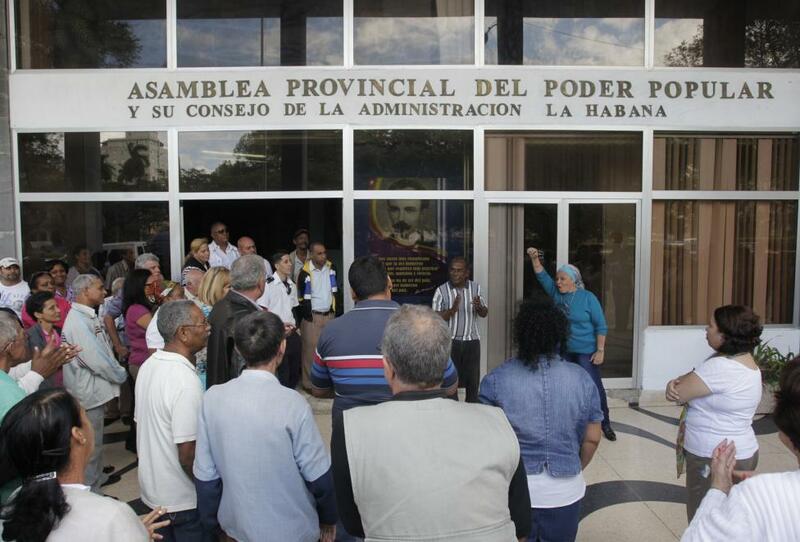 Diaz, the cigar-maker, says the extra revenue could help tobacco farmers better finance their fields and improve transportation for their workers. With carefully dried tobacco leaves that come from western Pinar de Rio province, she twists them into a bunch and stuffs them into wooden moulds that are pressed tight for at least 20 minutes. 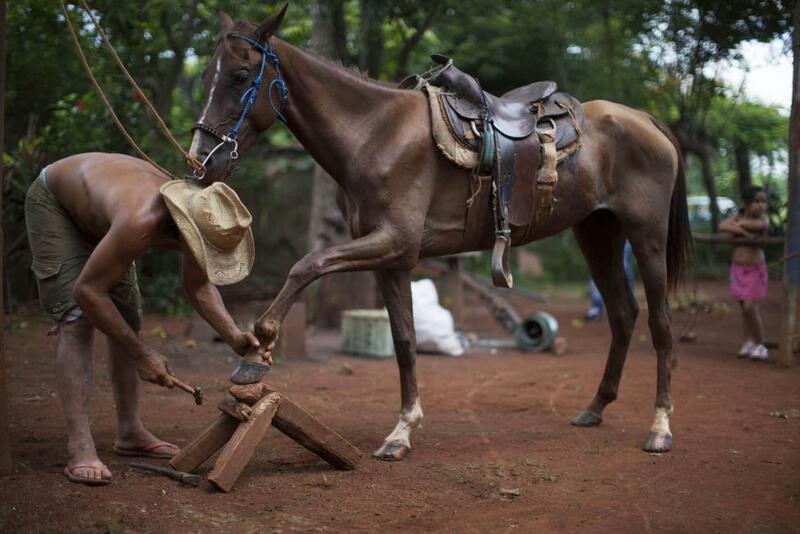 Then they are ready for the outer layer, which she carves with a "chaveta," or half-moon shaped blade. 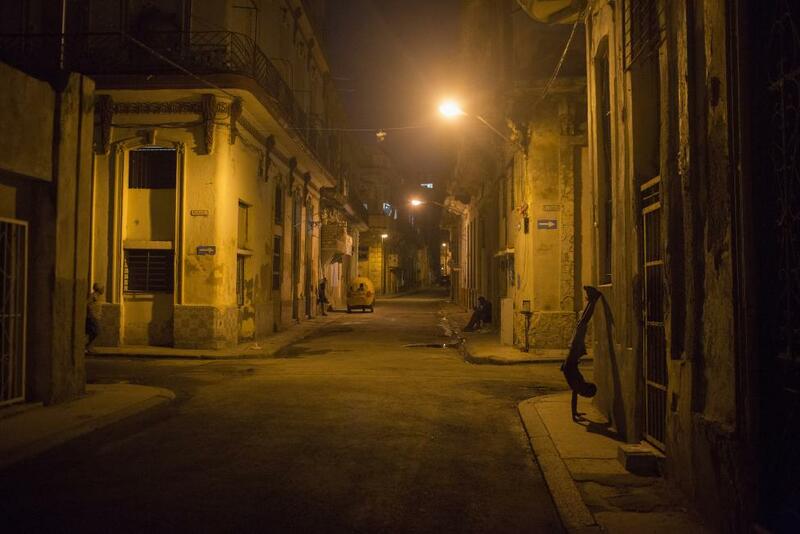 When she worked in the Romeo y Julieta factory in Havana, she says, she could turn out 200 in an eight-hour shift, though the pace at the hotel is a lot easier, mostly for show.